HomeLatest NewsLatest NewsDamaged Sign – End of Aberporth Rd, to Western Ave, Llandaff North. Damaged Sign – End of Aberporth Rd, to Western Ave, Llandaff North. End of Aberporth Rd, to Western Ave, Llandaff North. 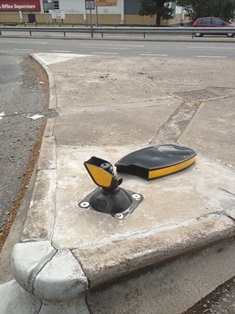 We have reported to the Council of a damaged Junction sign post and a replacement will be arranged asap.